The English Learning Disability Sports Alliance (ELDSA) is a unique partnership between Special Olympics Great Britain (SOGB) and Mencap to promote the inclusion of people with a learning disability in sport and physical activity. The ELDSA work across the sports sector to ensure that people with a learning disability have the best possible opportunity and choice to participate in sport at a recreational and competitive level. While SOGB and Mencap remain as two separate organisations, this partnership provides a single united voice for people with a learning disability in sport. 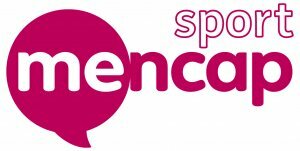 To visit the Mencap Sport website click here. To visit the Special Olympics GB website click here.